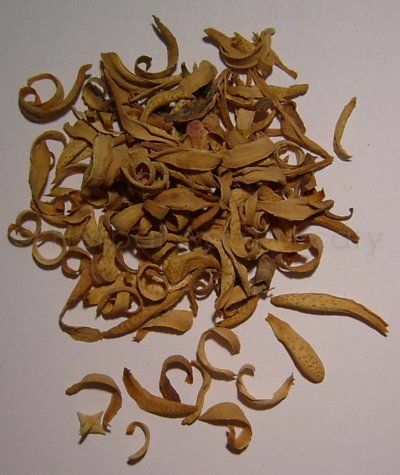 1oz (25g) - calming herb for nerves & hot flushes. May be useful for the nervous system. It smells divine and adds colour to herb teas.